You’ve heard from parents and extended family stories from that part of your life for which you have no memory because you were just too young to remember. But what if you discovered that maybe you hadn’t been told the complete truth about those early years? What if there was evidence that the people who call themselves your parents may not be your parents at all? Hugo Hamilton gets inside the mind of a character in that very scenario. It’s a novel that traps you into reading to the end. The setting is Germany, and the story starts during World War II and flips back and forth between the generations and decades after the war and 50 some years later. Hamilton offers us a wonderful sense of place in every one of the locales he takes us to. 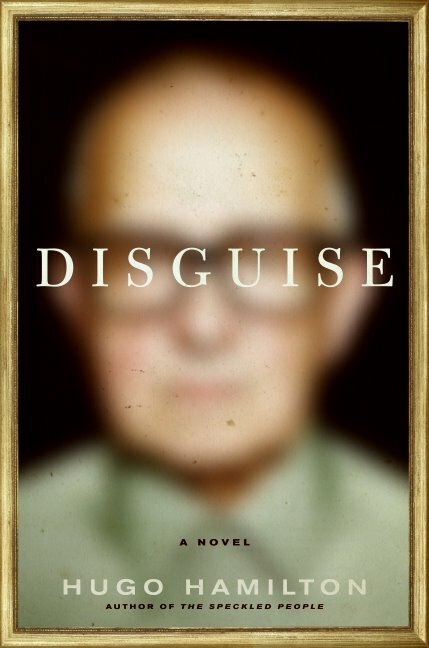 And as much as “Disguise” offers plot as a main device, it’s really character that is in the spotlight, and not just for the family whose story is drawing us in. How is who we are and where we come from — and who we come from — important to what we become? What impact is there on our psyche in knowing our ancestry, or, more to the point, of not knowing? What does it do to you when you can’t trust — or don’t know if you can trust — your own parents? If you don’t belong in a place, where do you belong? How do you know when you’re home? “Disguise” isn’t a book I’d jump up and down to recommend. By grade, maybe it’s a “B+” thanks to the absolute beauty of the prose. But I do recommend this Harper title (www.HarperCollins.com).